At a restaurant you have a lot of eating options. But sometimes you want to eat something that is not on their menu. Your date/wife/fiancee. Being on your knees providing oral pleasure to your date can damage your trousers crease, and that’s what this product is made for. 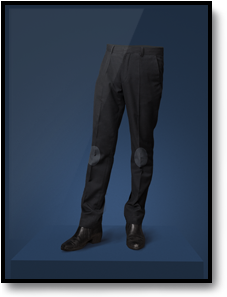 To preserve the crease in your pants. 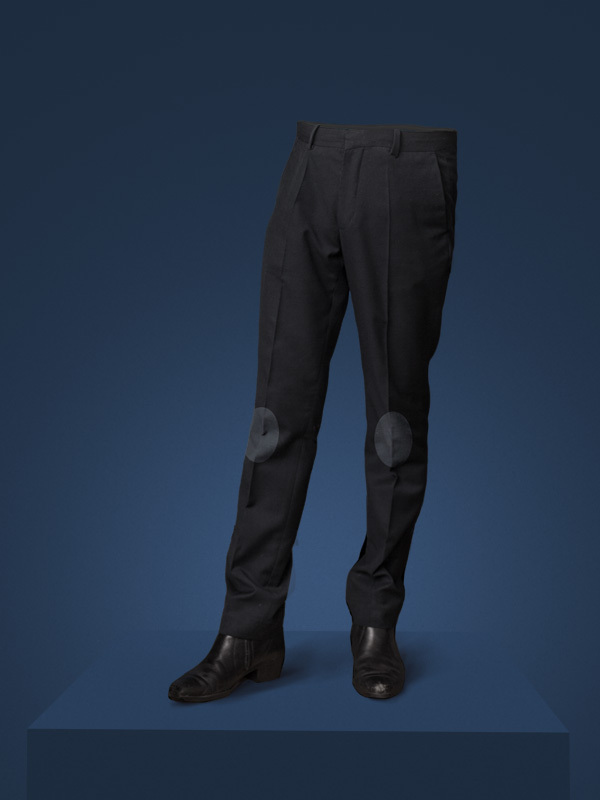 Simple, thin material that automatically attaches on the pants, and due to its unique material, it will not let anything happen to the crease of your trousers.And is easily removed in a second, after your oral mission.